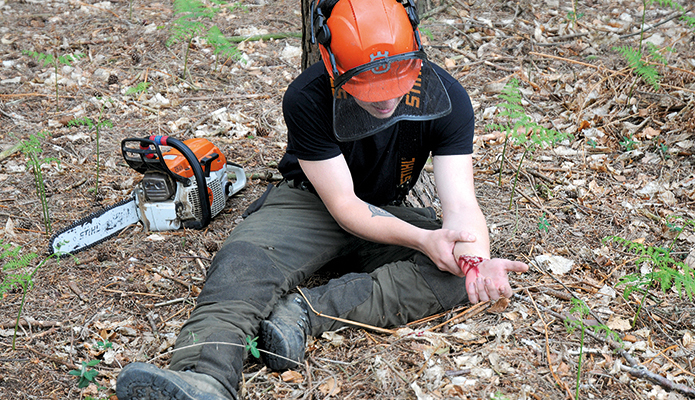 We are pleased to announce the launch of a new regulated qualification – FAA Level 3 Award in Forestry First Aid for instructors. 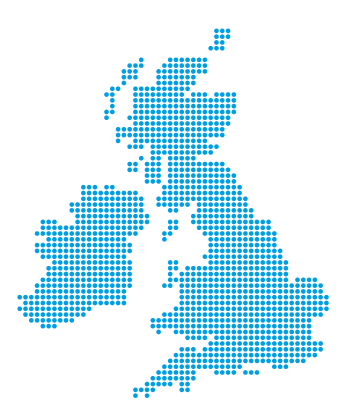 This is a 2-hour bolt-on course, which can be run in conjunction with either an EFAW course or an FAW course. 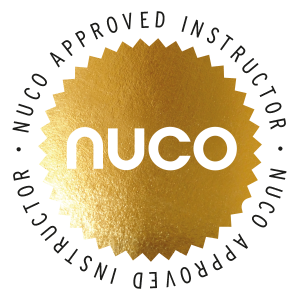 In order to teach the course, you need to be a Nuco registered First Aid and Catastrophic Bleeding Control Instructor. You will then need to register as a Forestry First Aid (+F) Instructor using the Registration Form and we will issue you with a Tutor Pack, which includes the PowerPoint and Training Notes for the course and an Instructor Certificate.